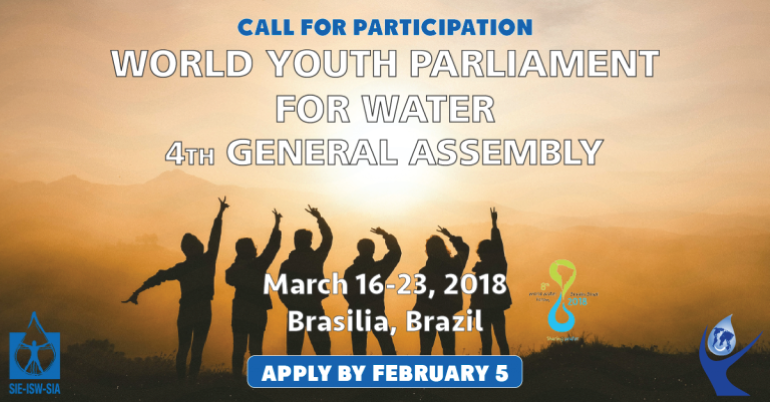 The International Secretariat for Water and the World Youth Parliament for Water invite all young people active in the water sector to apply to the 4th General Assembly of the World Youth Parliament for Water. The Parliament will be held during the World Water Forum, on the theme of Water and Peace. The World Youth Parliament for Water is a network of young people acting for water. 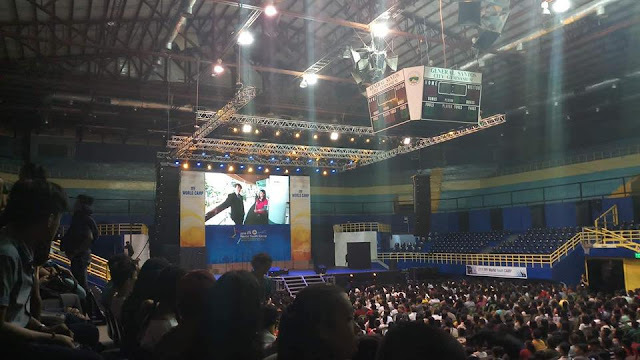 They are active in more then 80 countries, with a mission to advocate for youth participation in the water sector, and to implement concrete actions for water. They act at all levels: from the local communities, where they implement concrete actions and lay the foundations for universal access to water and sanitation, to the United Nations General Assembly, where they advocate for youth participation in the water sector.